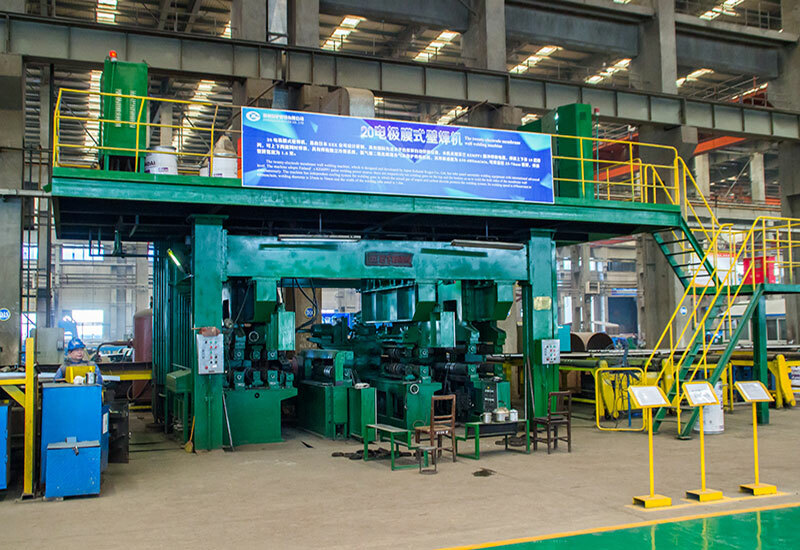 Zhengzhou Boiler Co., Ltd. (which formerly known as Zhengzhou Boiler Factory), founded in 1945, is a joint-stock enterprise with A1, A2, C3 boiler and pressure vessel designing and manufacturing license. 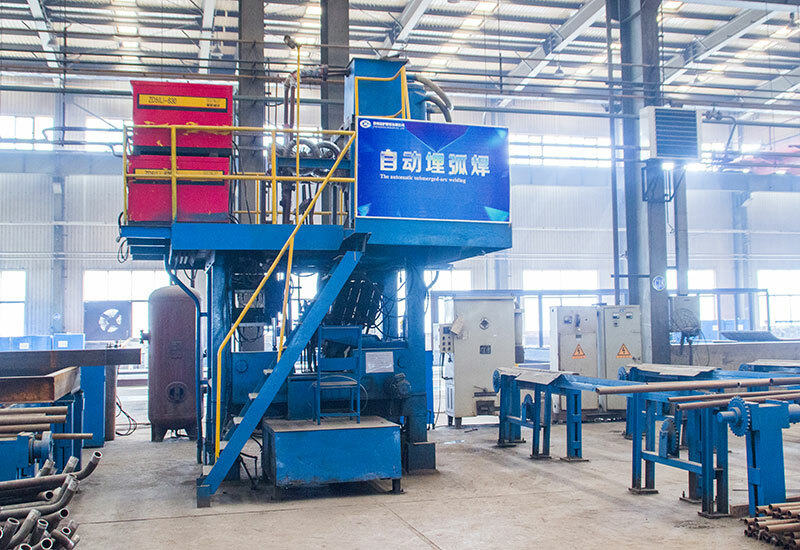 Located in the center of China - Zhengzhou, the company has covered an area of 330,000 square meters, with more than 1100 employees including 130 technical support staffs and more than 200 various types of manufacturing equipment. 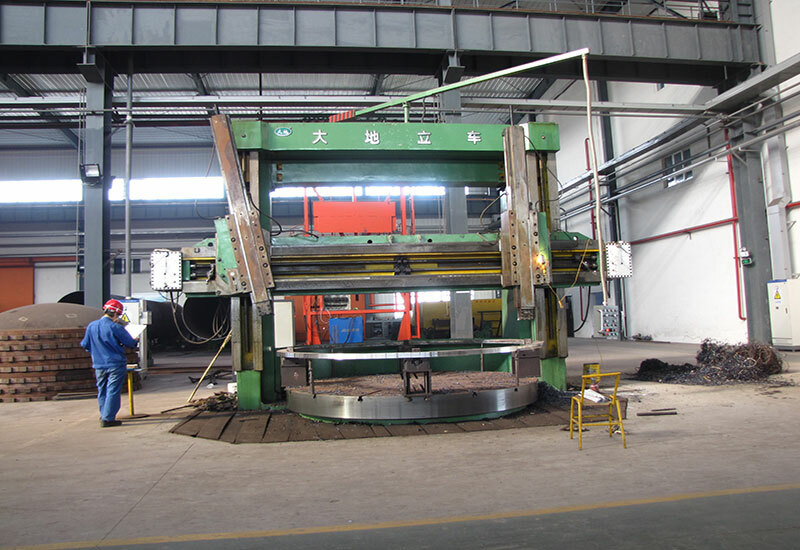 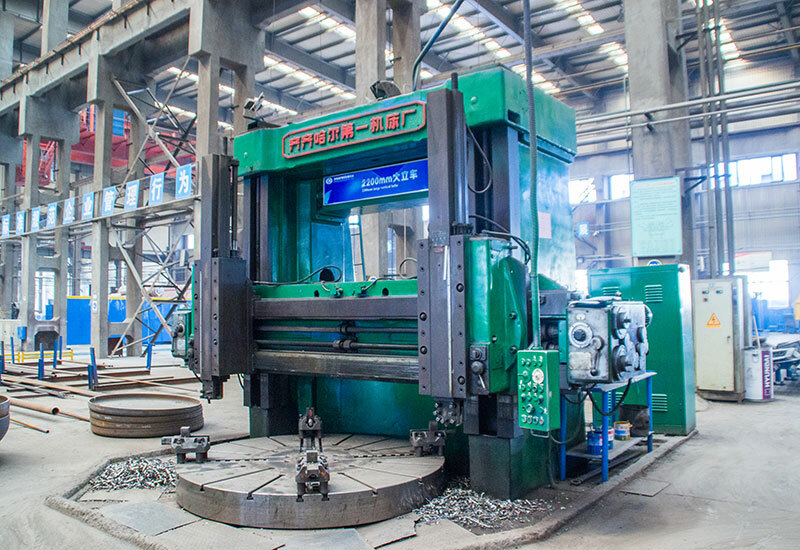 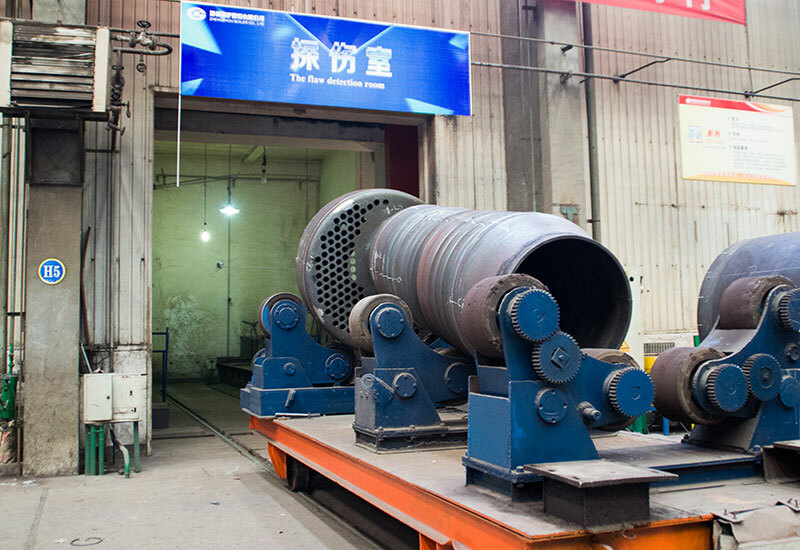 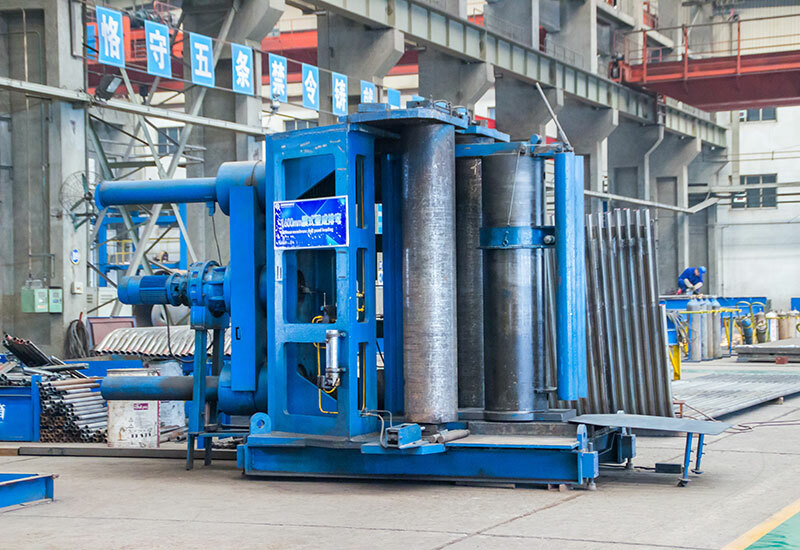 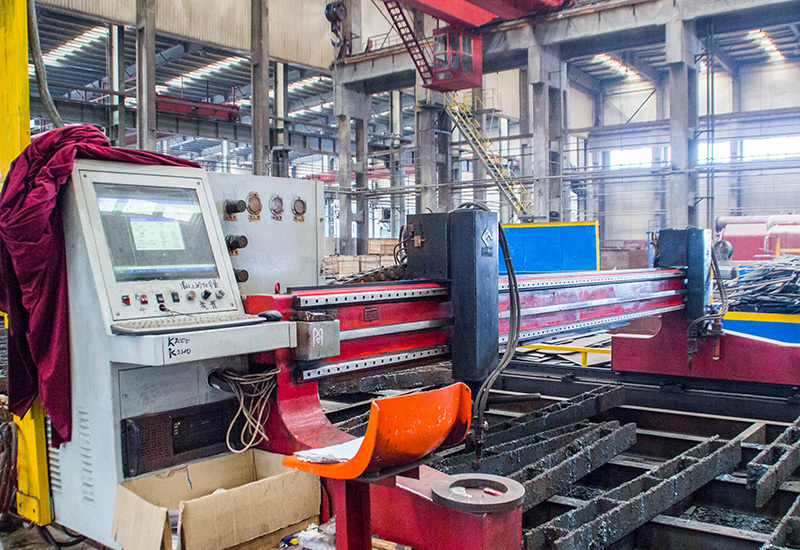 70 years' experience in boiler and pressure vessel design and manufacture, strong technical support, and its own R & D office are the guarantee of providing customers with pretty good products and services. 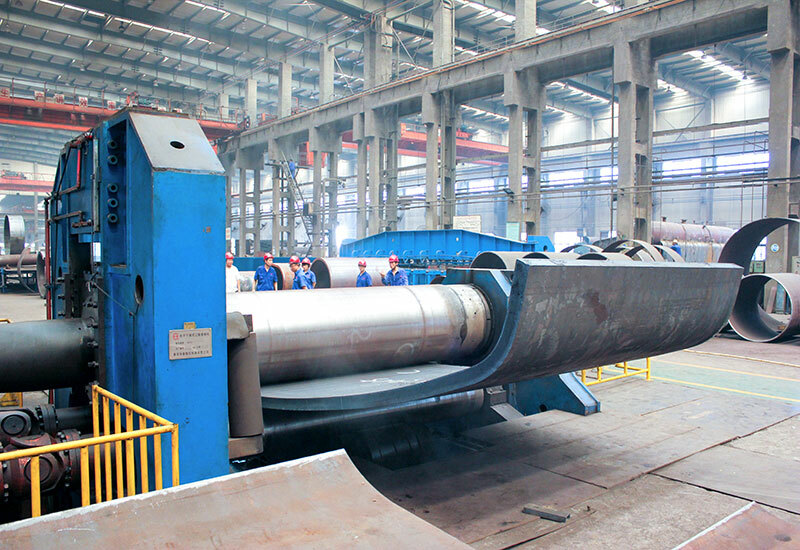 As the largest boiler manufacture in middle west of China, our products have exported to Russia, United States, Southeast Asia, Central Asia, Europe and more than 60 countries and regions, which has made tremendous contributions to the local construction and developments. 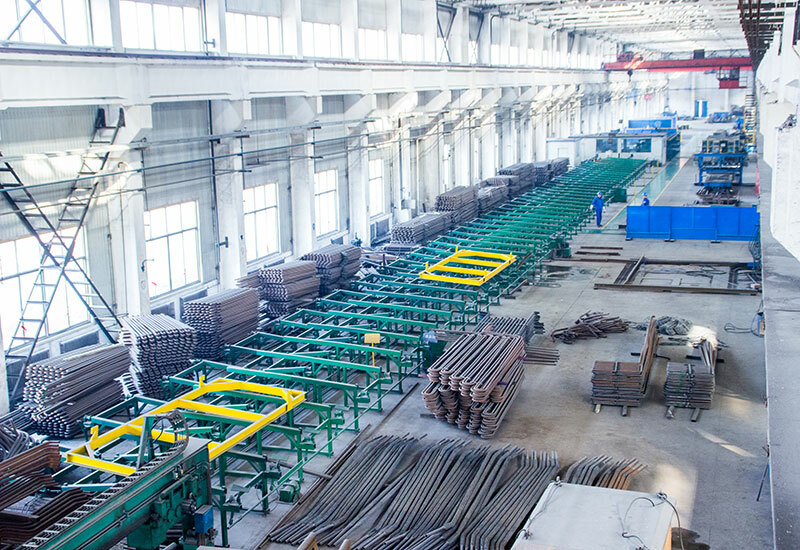 Our products have got ISO International Quality Management Certification and American Society of Mechanical Engineers Certification (ASME Certification).